Somehow once again I watch all episodes of Sonic SatAM It seems I requested an Epic Rap Battles of History episode: Why am I such a SatAM fan? Why am I ranting about Sega vs Nintendo console wars? Dowa haha! 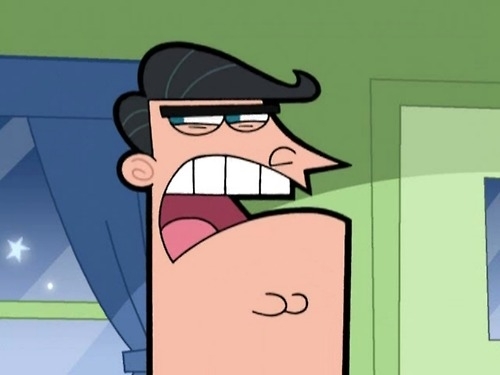 Let's blame Dinkleberg! It's all his fault! All his fault! Watch! What time is it? Dragon Ball: The Magic Begins Time! Again! Or rather: So, Fantasio, what will Your Lie in April's sequel be like? L-l-l-l-lave burning your feet or lava boiling your feet? Save your breath, Dinkleberg: Spirou is going to collect the 7 dragon balls along with Tsubaki's son! Jump Force didn't include any Fairy Tail characters? Glitter Force being thought to be a Sailor Moon ripoff and those idiots want the main character playing an electric guitar, wears a red leather jacket, & has fangs. Seems familiar? No, it would sound like Sailor Moon fused with mascot with attitude! no wells fargo debit card. Wait 5-7 BUSHINESS days? ?